Gramercy Park — The Land Group, Inc. 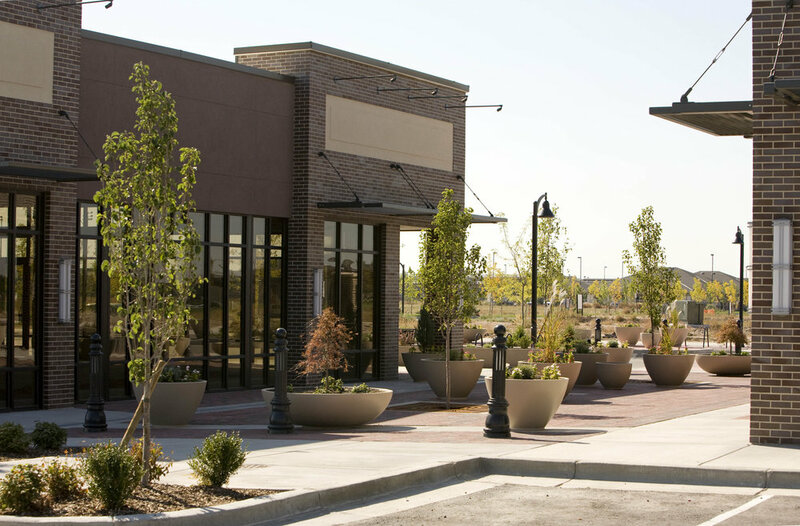 Modeled after traditional Main Street with inviting storefronts and delightful pedestrian amenities, Gramercy is a new retail development in Meridian, Idaho. 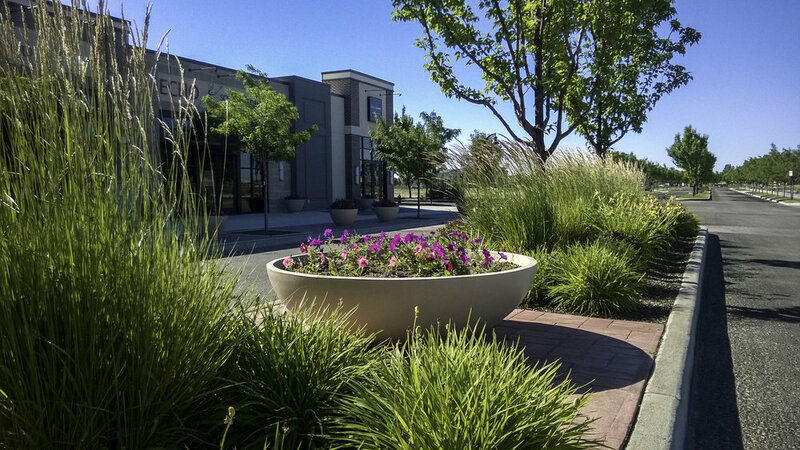 The Land Group was contracted to provide design services from the concept stage to full construction documents for both landscape architecture and civil engineering. 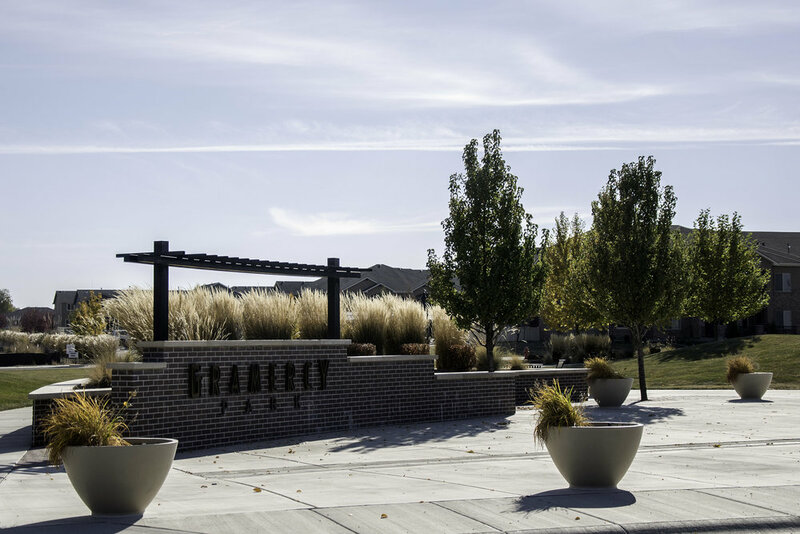 Both hardscape and softscape elements were designed, including a decorative paving layout, street furnishings, ornamental plantings, and shade trees to produce an urban streetscape that focuses on an enhanced pedestrian experience.